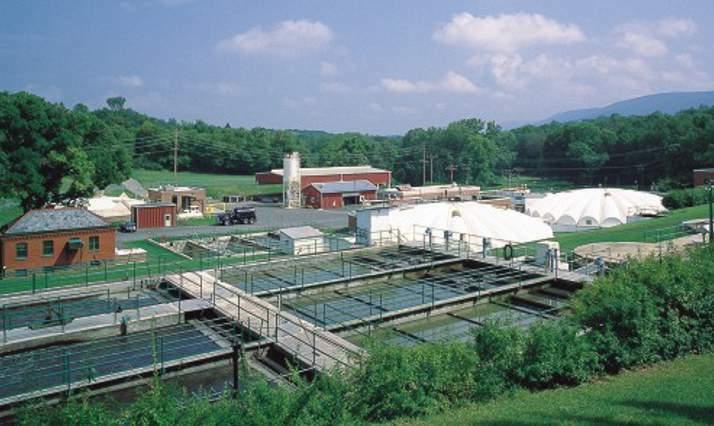 Because of past favorable experience with Quandel, Pennsylvania State University officials chose the firm to manage the renovation of their wastewater treatment plant serving the University Park campus. Quandel, serving as a self-performing Construction Manager, organized the work in three phases. As a result, the final project cost was about $90,000 under budget. The project involved construction of a secondary digester to process primary and secondary sludge and a storage facility along with the upgrading of two existing secondary digesters to primaries. Quandel had to maintain plant operations while new construction and renovations, including the installation of new piping beneath the plant, were underway. Quandel’s site superintendent was extremely cooperative with our operations people. They were working on an active plant where things had to be kept in operation. Quandel did a superb job of that. The quality of the work is good and they saved us money. The money saved was used within the University’s Utilities Division for additional paving at the site and the purchase of additional equipment. We’re quite satisfied.